If you want to capture the attention of female investors, avoid the aggressive sales pitch, says one industry leader. Describing the female demographic as a tougher nut to crack, with demands and expectations exceeding those of men, Karin Mizgala, CEO of Money Coaches Canada, says tapping into this market will take much more than passing out flyers promoting a female-focused workshop. Recent studies report varied results on the behavior of female investors. 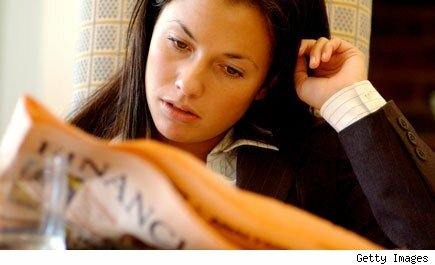 An OECD report, Addressing Women’s Needs for Financial Education, found that women are generally less financially literate than men. They tend to take fewer risks when investing their money with a focus on keeping the family finances secure. Meanwhile, a study by insurance company Jackson National determined that more female investors are using advisors, with 33 per cent of study respondents reporting having a solid knowledge of financial products, terms and methods.